– Many hikes from the house. – The first beaches are less than 4 km, Bravone is one of the most beautiful beaches of Corsica is 10 km. – Santa Cristina Chapel with frescoes dating from 1473. – the cornice of the Castaniccia, real belvedere of 5 km. – the cascades of Ucelline. – On site you will have the pool and sauna. – For your lunches, you will find many restaurants and straw huts nearby. For your dinners we also do “Table d’hôtes”. We will help you with pleasure to refine your choices. 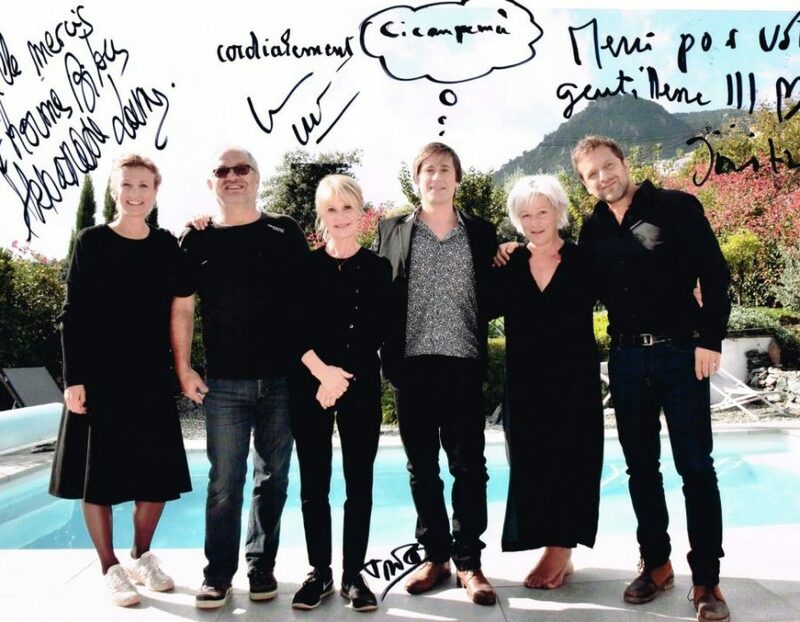 And just a stone’s throw away, an authentic Corsican house has served as a backdrop for the filming of a film of which we are proud to have hosted a large number of actors.